Spotify is one of the most feature-rich and popular music-streaming services. 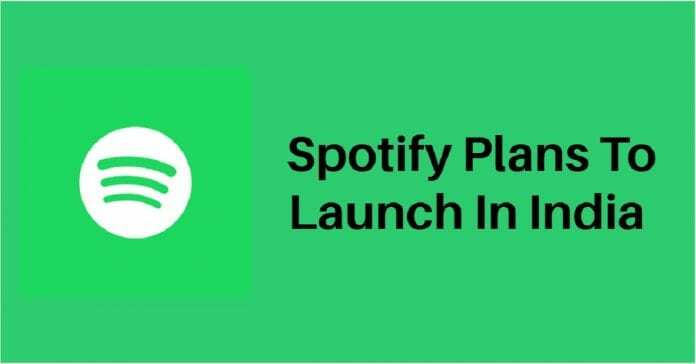 Earlier this year Spotify CEO Daniel Ek announced that Spotify will be soon launched in India. According to some reliable sources, Spotify will be launched in India within the next six months. So here’s everything you need to know about Spotify’s launch in India. ALSO READ: How Spotify Premium APK Works, Is Downloading It Legal? As of now, Spotify’s major source of revenue is from countries like North America, South America, and Europe. It is worth noting that, these regions accommodate less than one-third of the world’s population. Due to massive decrement in the market value, Spotify is rapidly expanding its service to new markets. Recently, Spotify was introduced to 13 new territories in the Middle East and North Africa. Though these markets are not as profitable as India. India is the second most populous country in the world and hence it’s a profitable market for Spotify. Furthermore, people in India now have access to high-speed Internet on their phones that make accessing online streaming services a breeze. The Indian music streaming segment is heavily saturated with services like Gaana, Google play music, Apple music, Amazon prime music, Wynk, and Jio music. Consequently, one of the biggest hurdles with Spotify’s success in India is local competition. A majority of Indians rely on free or inexpensive music streaming services like Jio music that is completely free for Jio sim users and prime music that comes with Amazon Prime subscription. 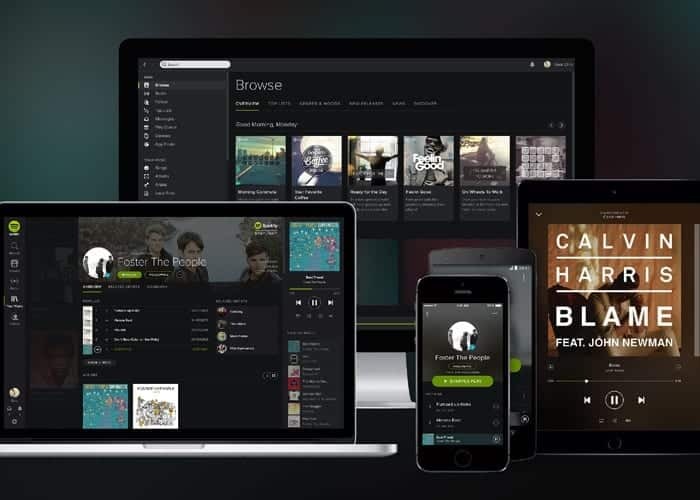 To overcome this issue Spotify has planned to gain more customers through its free tier and later introduce the paid subscription-based more feature rich Spotify Premium. Spotify search results are based on song titles, artists, and playlists while in India people search music based on lyrics and movie characters. According to Bloomberg, Bhushan Kumar, the managing director of record label T-Series, confirmed that his company is working with Spotify. “Our deal with them is on,” he said in an interview. Moreover, Spotify is approaching every major copyright holder and artists in India. Spotify will be soon launched in India, but this Sweden based company has to overcome many issues that are specific to the Indian region. Only time will tell, how Spotify will resolve these issues and become popular in the profitable Indian region.